Search Engine Optimization is the leading online marketing solution. With Google currently dominating internet searches, it is more important than ever to have your site highly ranked on Google. Otherwise, your site will remain undiscovered and you will be left behind in the fast-paced world of online business. Our SEO theory also is a combination of on-page work. We first conduct analysis on keyword phrases most relevant and beneficial to your site. Once we have chosen the best keyword phrases, we update all of your Meta, Alt, and Title tags as well as restructure your content to make it more SEO friendly. Once done, we will drive your site into a more conversion friendly environment where your potential customers are more likely to see you. For a strong web presence, Extreme Web is your one and only stop for search engine optimization in Sri Lanka. Take advantage of our long-term high-quality offers, during which we serve the ever-changing demands of the search engines to your website. Search engine optimization is a complex subject area in which there is no stagnation. Again, and again it is necessary to make adjustments and adapt to new realities in the pages of the search engines to continue its leadership position is guaranteed. As an SEO company, we know all the factors that bring it rapidly to the search engine optimization of your web pages the target at eye level. This is shown by our numerous references and clients who rely on our help for a long time. We work accordingly with the latest updates from Google: Penguin, Panda & Hummingbird, using only white hat techniques so it’s no risk for your website. 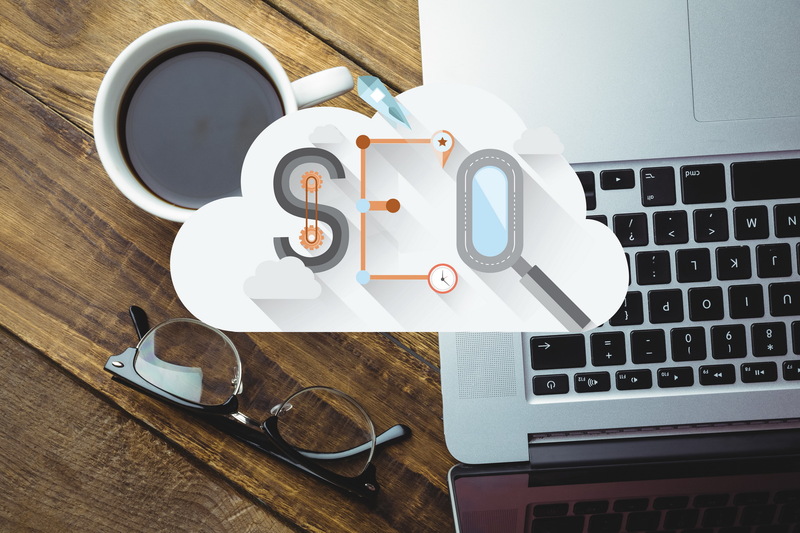 In order to guarantee results, we listen to client’s requirements and customize the campaigns using Google Friendly SEO strategies to grow your business.